Help us to promote childhood healthy weights. Donate now. We are a Canadian registered charity and a leading Canadian authority on issues related to childhood healthy weights. The Childhood Obesity Foundation, along with our partners, are proud to support the Appetite to Play initiative. 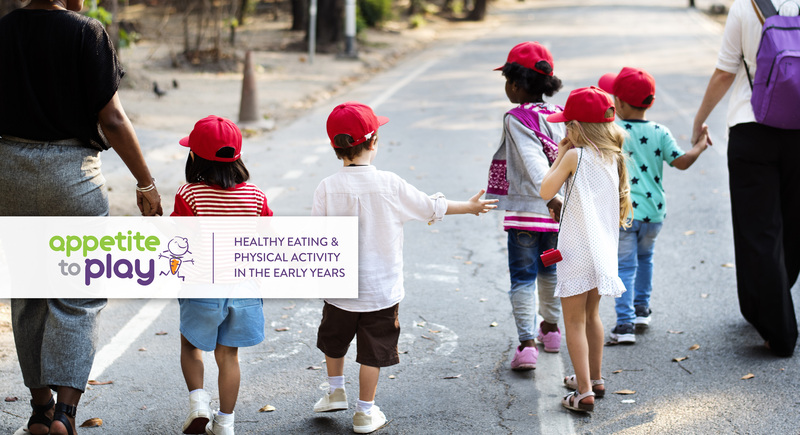 Appetite to Play is designed to support early years providers to promote and encourage physical activity and healthy eating for children 0 – 5 years old.